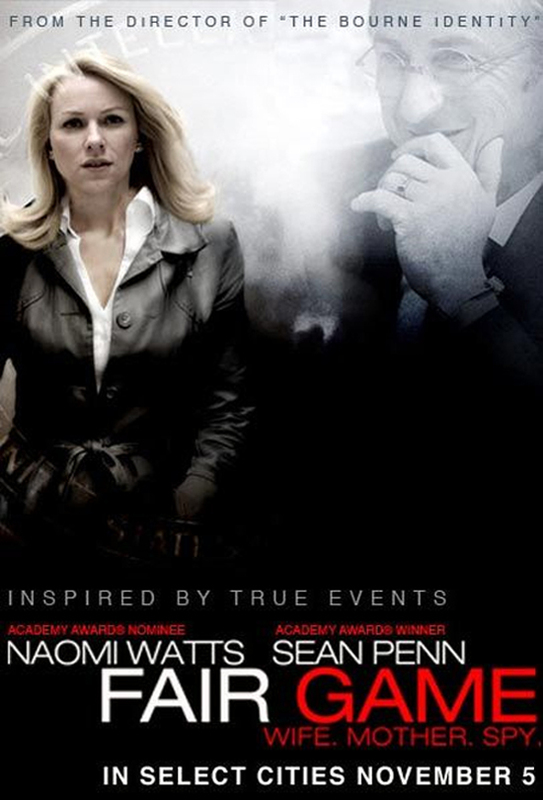 Fair Game is Doug Liman‘s newest movie, based on the story of Valerie Plame and Joe Wilson, starring Naomi Watts and Sean Penn. Valerie Plame (Naomi Watts) is a CIA operative, working on Weapons of Mass Destruction and the Middle East at the beginning of the Iraq war. Even though her department is adamant about there not being any WMDs in Iraq, it’s their information that gets cited for the reasons of the Iraq war. When Valerie’s husband Joe (Sean Penn), a former ambassador, speaks up, suddenly Valerie’s cover is blown and she finds herself caught between a rock and a hard place. Fair Game has excellent actors, a mediocre script and abysmal directing. 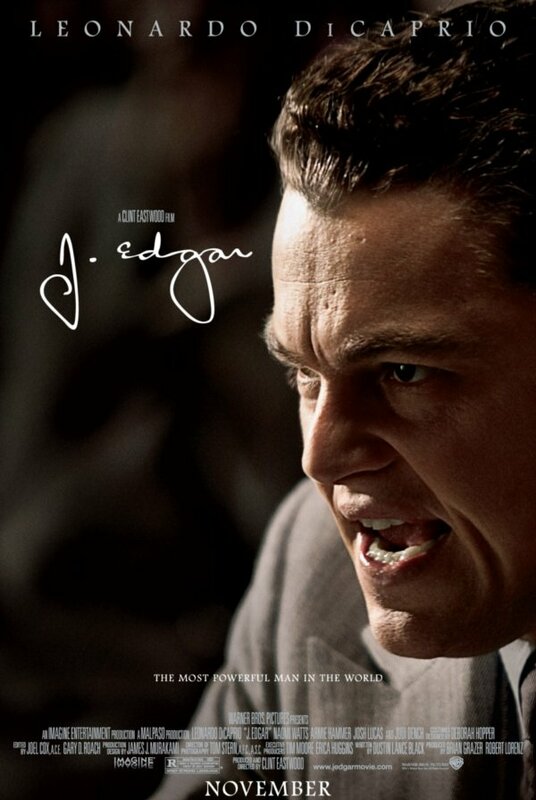 That makes for a watchable, but also missable movie. The politics are interesting, but I didn’t feel like we got to hear something new. Maybe I’m too much of a cynic to be impressed by the utter assholery of the American government.